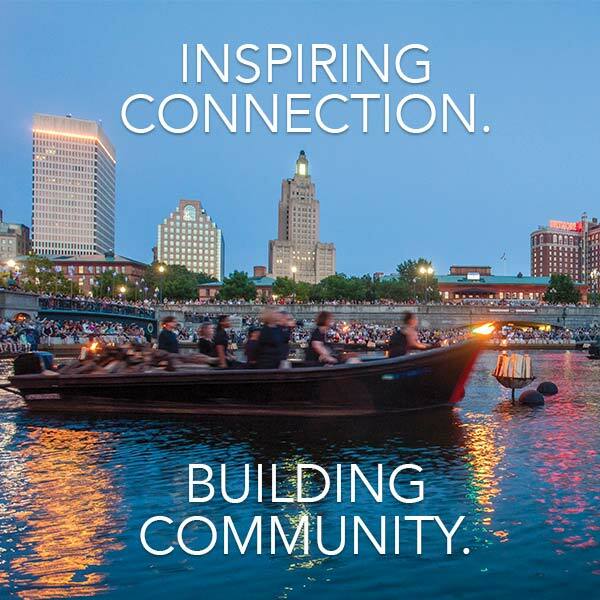 WaterFire Providence presents a full lighting on Saturday, July 9th sponsored by Amica Insurance and thanks to the generous support of the Textron Charitable Trust. The lighting is scheduled to start at 8:42 p.m. and is set to run through 12:30 a.m. This is the music program for this specific event. Get the July 9th, 2016 music program as a Spotify playlist.